2016 is the year Transcending Obscurity (main label) shifts its focus on signing more prominent bands from around the world. The budget remains a constraint, especially with the currency rate difference, but determination and hard work shall hopefully prevail. 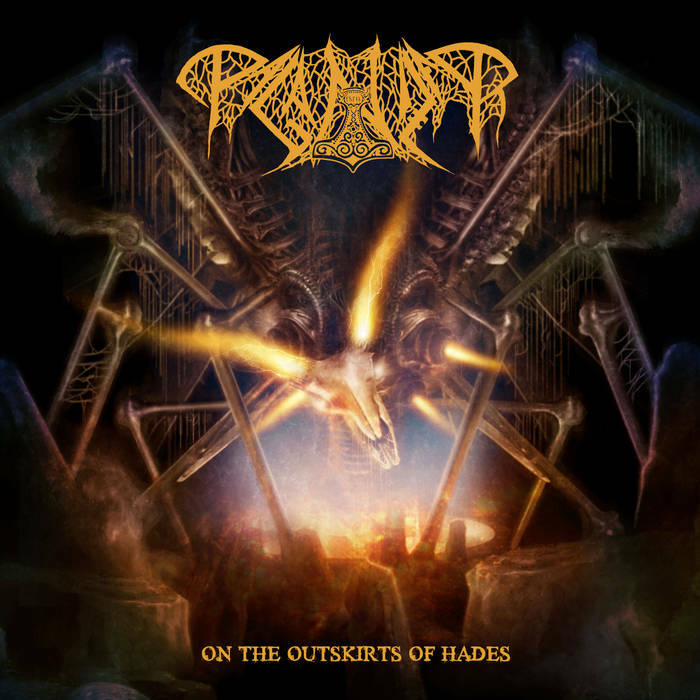 With that said, Transcending Obscurity is proud to work with Rogga Johansson and his main band Paganizer, playing some of the most pulverizing and time-tested Swedish death metal music possible. Rogga Johansson is also responsible for other well-known acts like Putrevore, Megascavenger, Johansson & Speckmann, Down Among the Dead Men, Echelon, Necrogod, and others. Watch out for the upcoming release titled ‘On the Outskirts of Hades’ to be released in early 2016. Paganizer will be a part of the Transcending Obscurity Label Sampler – ‘Volume 1’ scheduled for release on Christmas this year.